Everycare Eastbourne is Eastbourne’s longest established private care and nursing business. We have been delivering the very best of care to the people of Eastbourne and the surrounding area for the last 19 years. Everycare Eastbourne opened in September of 1997. 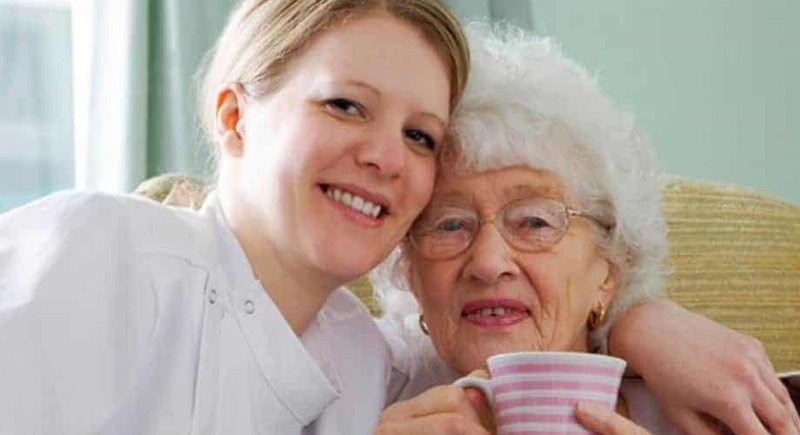 The company employs 120 staff and provides live-in care services, as well as domiciliary care (home care) and nursing in and around the Eastbourne area. The company has an enviable reputation for the high levels of care that it provides and its business model ensures that clients receive complete support. Live-in care packages are only undertaken within the immediate local area. This means that both clients and staff can be effectively supported day-to-day. In situations where the live-in carer requires cover for their daily breaks, this is provided by the Everycare office ensuring a ‘one stop shop’. Our offices are situated in Eastbourne’s old town and are open 9am -5pm Monday to Friday. Clients are encouraged to visit us whenever they are in the area. Specialist areas: Dementia, respite, palliative, end-of life, Parkinson’s and MS.
Geographical reach: Eastbourne, Polegate, Hailsham, Pevensey Bay, Bexhill on sea, Hastings, Battle, Heathfield, Horam, Uckfield, Ringmer, Lewes, Seaford, Newhaven, Peacehaven. Experience and attributes required: Our employees are required to have a minimum of 12 months live in care experience, a good command of English and a warm and sunny disposition. We love good cooks and driving is a bonus. Typical assignment: Length and type of assignment will vary although most importantly we seek to ensure there is synergy between the client and carer. Training and support given: All mandatory training is provided free of charge along with all updates. Staff will undertake the Care Certificate and are encouraged to take part in further training for personal development. Do you need to arrange care for a loved one? Contact Every Care Today!